Florian Passlick is a Research Consultant in the Brand and Media Experience unit at eye square. He holds a Master of Science in Psychology with focus in Human Factors and Media Psychology. Florian’s interests include the contemporary digital lifestyle and understanding how people are using new media channels and media formats. 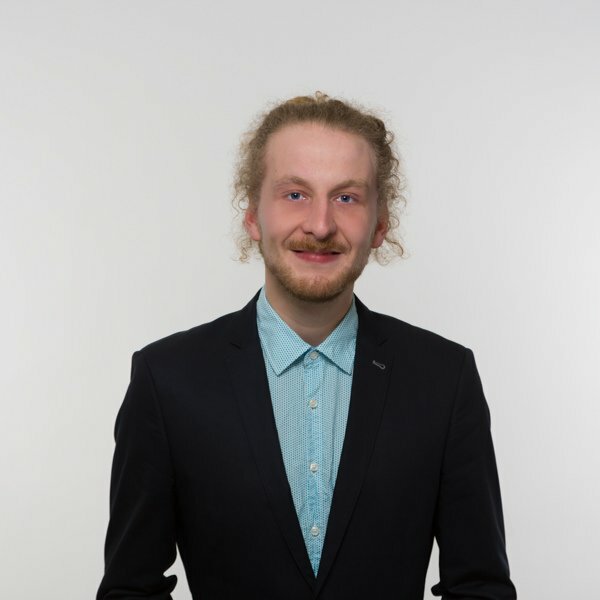 As Florian is a digital native, he is particularly interested in understanding how new technologies can improve services in the travel industry. He is an expert in social media advertising and influencer marketing. Florian has conducted one of Germany’s largest benchmark studies which explains how to create mobile banners in the most effective way (German). Whether it be travelling with his backpack across the globe, or visiting trade fairs and conferences (Deutscher Medienkongress or Online Marketing Rockstars), Florian is always broadening his horizons. Florian Passlick advises clients from media and publishing on the planning, design and realization of ad effectiveness research. He focuses on new developments and trends in mobile advertising and smartphone-usage.